The recently launched ‘Make It Happen’ Challenge supports entrepreneurs, who need help to make their ideas a reality. Being one of the fastest growing economies in the UK, Worcestershire is ripe with innovation and entrepreneurial spirit. Many innovative ‘firsts’ were born within this county. Examples include the screw wrench, rocket fuel and even birth control. The Make It Happen challenge, invites anyone in Worcestershire with a business idea to submit their plans. If successful, they will win a prize package worth £12,000. Including £5,000 in cash and bespoke sponsorship packages. The challenge was first organised by the Worcestershire Innovation Network. 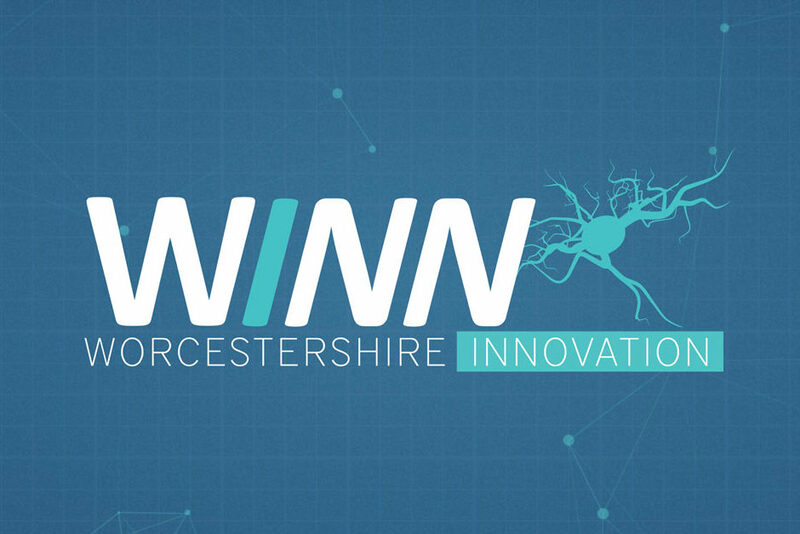 Also known as WINN, a Worcestershire County Council and Worcestershire LEP initiative. Innovation and entrepreneurship are two aspects that resonate deeply with Brandrefinery. Furthermore, our ethos is all about bringing people’s ideas to life, through the power of crowdfunding. Therefore, we are proud to announce our sponsorship of this event. We genuinely look forward to supporting the winners, to make their ideas a reality. Along with ourselves, other regional sponsors include; Jim Clark Advisory, Mercian Events, Scattermedia and many others. We are eager and excited to see the brilliant ideas put forward for this year’s competition. It seems like a great year for innovation! No Idea is too big or too small, as long as you have the commitment and determination to ‘make it happen’. If you wish to enter, please review the application criteria. You can find this on WINN’s website. Deadline for applications is on January 31st, 2018. A a result, the winner will be announced at the WINN’s Great Things Innovation Forum on 23 May 2018. Good luck to all those who enter!